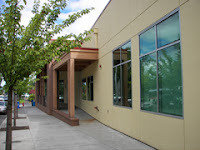 The Forest Grove Library will be opening one hour later than usual on Thursday, May 23rd, due to staff training. They will open at 11:00 am instead of 10:00 am. If you have questions, please contact the Forest Grove Library at (503) 992-3247.